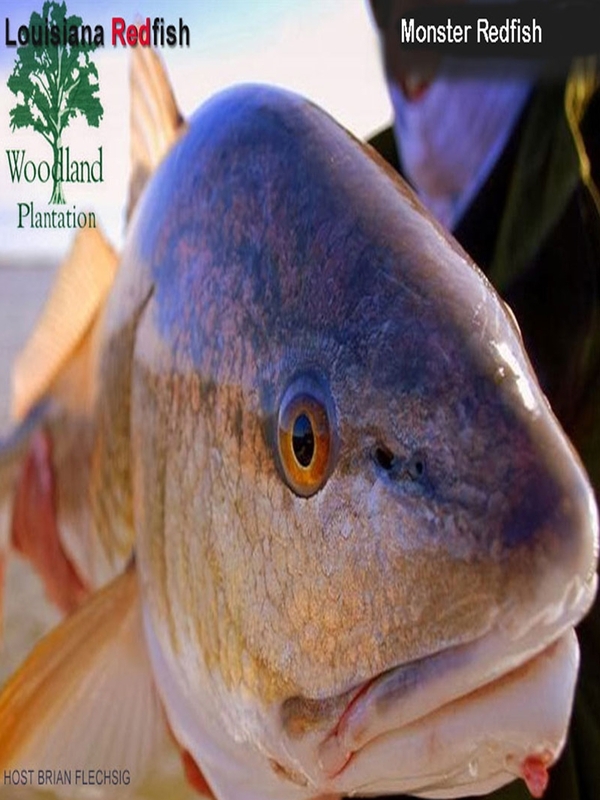 Join host Brian Flechsig at the fabulous Woodland Plantation for some of the finest Redfishing on planet Earth. You get to Woodland through New Orleans and he'll take over from there! ****"This trip is SOLD OUT. Please only pay here if you have already made your reservation. Download the trip information packet here. Join Brian Flechsig in New Orleans for some fantastic Redfishing! Registration now open. If you can put it in the cart, spots are available. * Click Here for further details and pricing and be sure to give us a call at 888-451-0363 if you have any questions. Please read over our Trip Payment/Cancellation Policies before booking a trip.